In an interview with NTower, Straight Right explained that they cannot talk about the Wii U project they are doing for Square Enix or any other possible Wii U titles they might have in the pipeline. They have certainly piped my interest and the rumours are that they are working on porting Deus Ex: Human revolution. Hopefully all will be revealed soon. 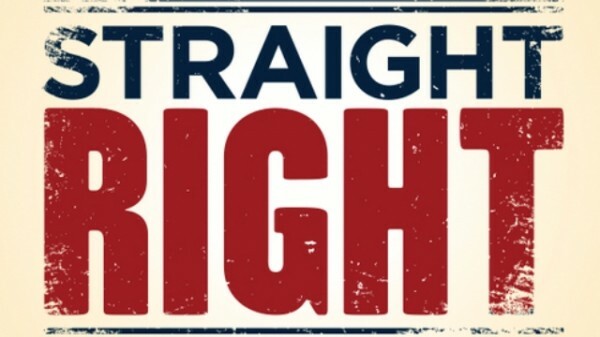 Straight Right also had some interesting ideas to share about the Wii U’s current predicament.